You want more out of life. More out of owning. 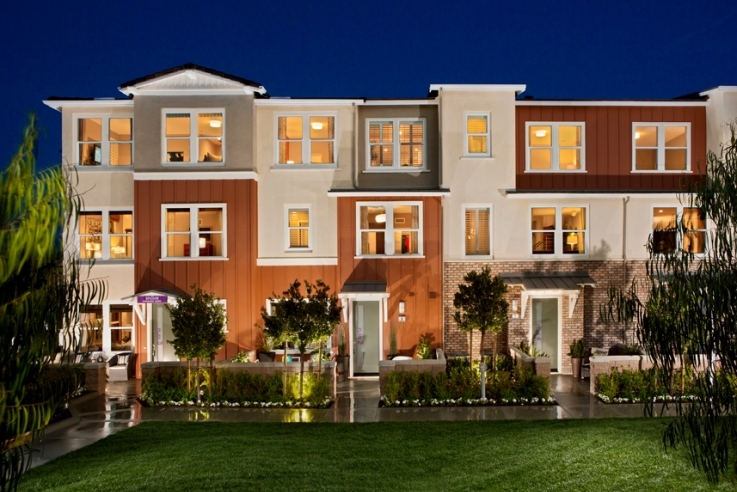 Shea Homes created Elements to deliver more than the ordinary townhome vibe. Located at Vantis, you'll have access to the Club at Vantis with swimming, fitness and an environment to socialize. Hike to the Top of The World or be on Main Beach, Laguna or Balboa Island in minutes. Leave work and get home fast, at last. Elements is the bold move you held out for. And a decision you'll never regret.